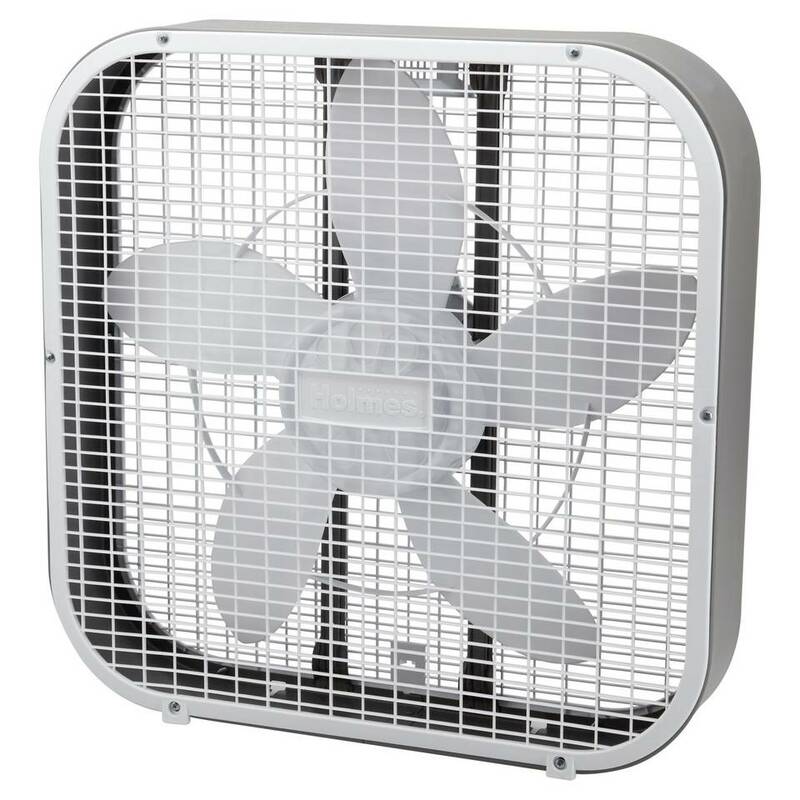 Cooler, more comfortable air is a breeze with the Holmes 20 Inch Box Fan. The fan works to circulate refreshing airflow at three speed-settings to ensure your desired comfort level. 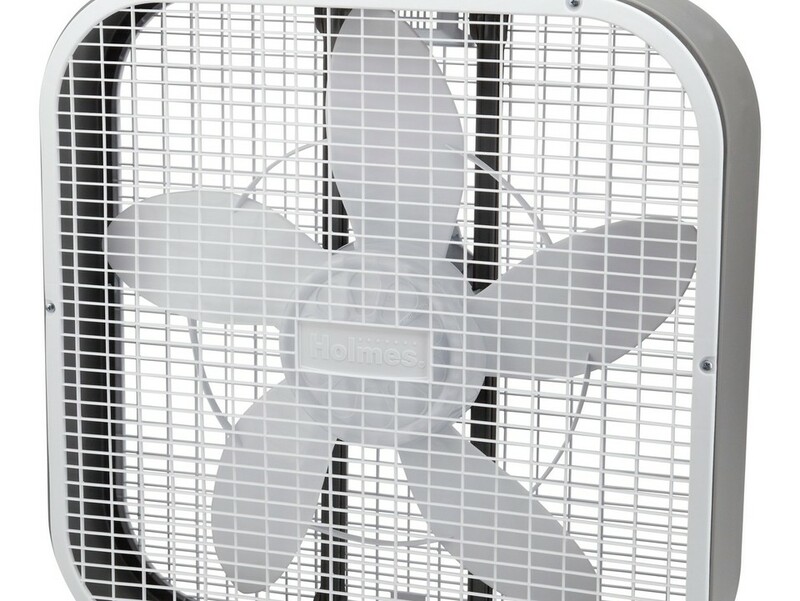 The patented blade design provides for maximum airflow. It includes attachable feet for extra stability on floor surface. Designed with integrated handle and cord wrap for easy carrying.